Florida is helping several states deal with their natural disasters, including Hurricane Harvey. 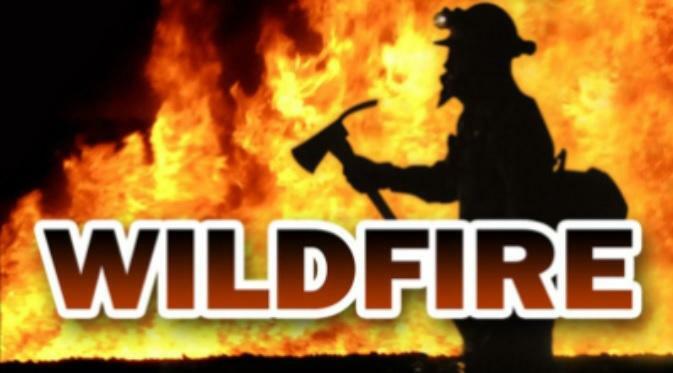 40 more wildland firefighters from Florida are now heading to the western part of the U.S. to help deal with one of the worst wildlife seasons in American history. That’s on top of the 41 sent last month. 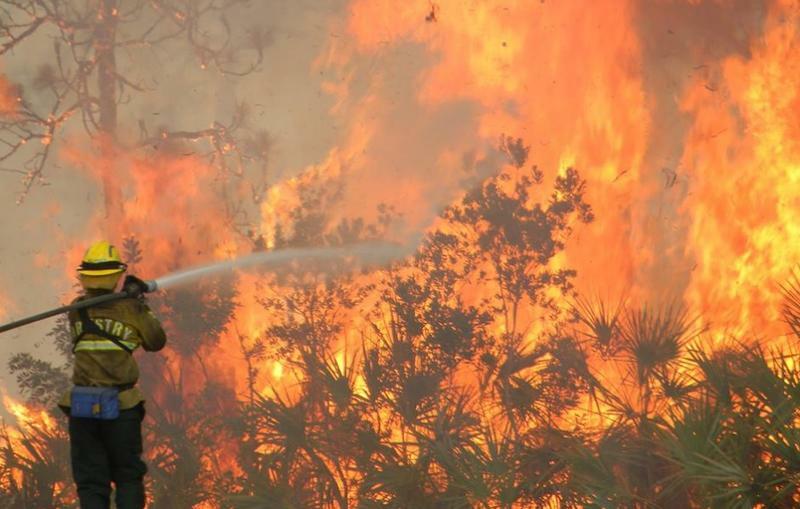 Despite a very active wildfire season, Florida Forest Service Firefighters will now be helping other states battle their own blazes. 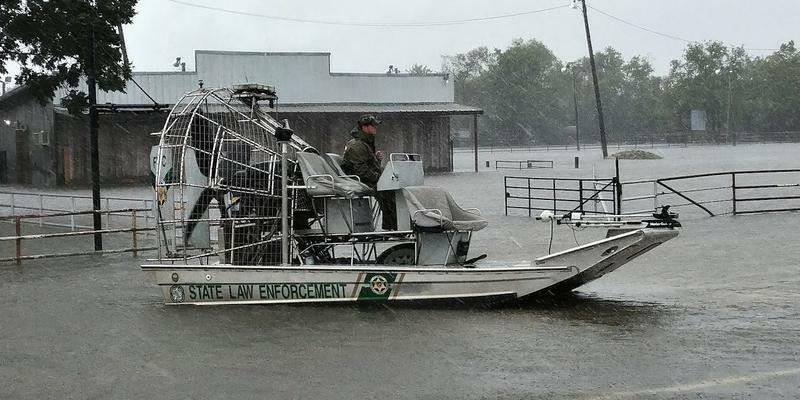 Officials with the Florida Forest Service say recent rains are not enough to tamp down the hundreds of wildfires raging across the state. Parts of the state are still in a drought. As of Monday, more than 2,000 wildfires had burned throughout Florida since the start of this year, and state officials say more than a 120 wildfires continue to burn. 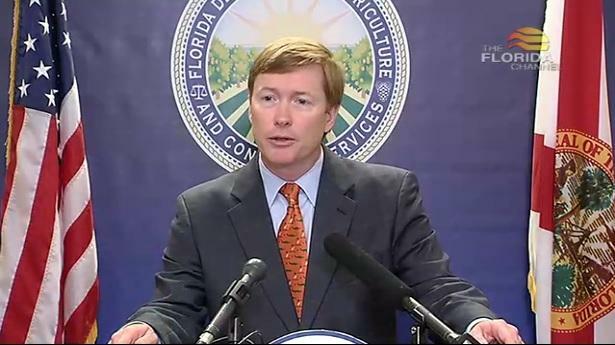 Florida Agriculture Commissioner Adam Putnam is stressing caution as fires rage across the state. 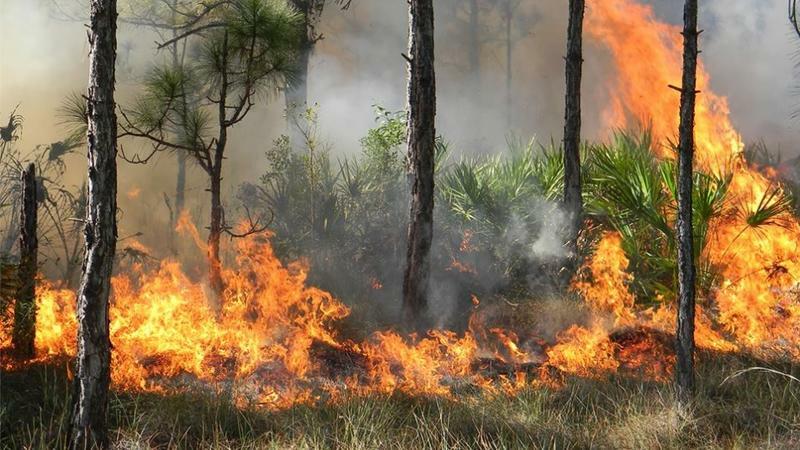 The Florida Fish and Wildlife Conservation Commission is hosting prescribed burning workshops for private landowners in North Florida. With increasingly dry conditions, the Florida Forest Service wants the public to aware of wildfire danger. Hurricane season may have just started, but Florida officials are also warning Floridians about the increased risk of wildfire danger around this time of year. 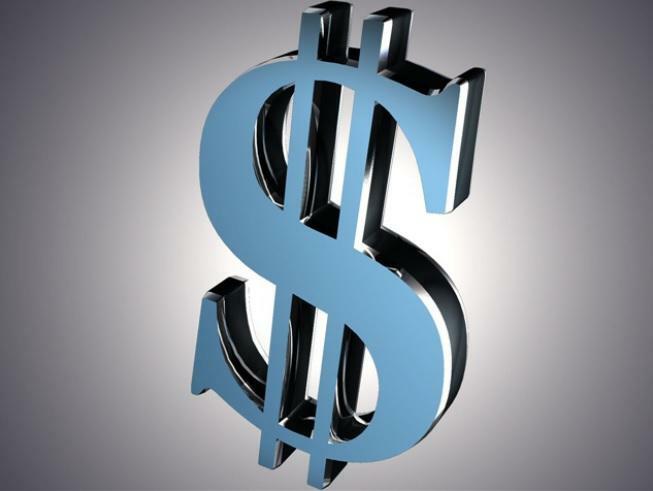 A bill seeking a three percent pay raise for state employees unanimously passed its first Senate panel Monday. And, lawmakers on both sides of the aisle are mulling over the issue as well. 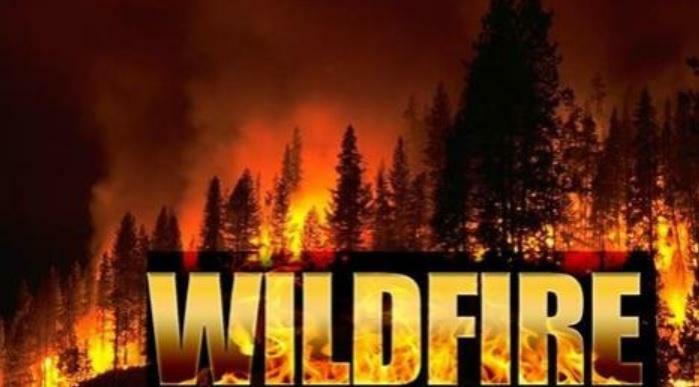 The Florida Forest Service is sending wildland firefighters to help battle wildfires in Texas. 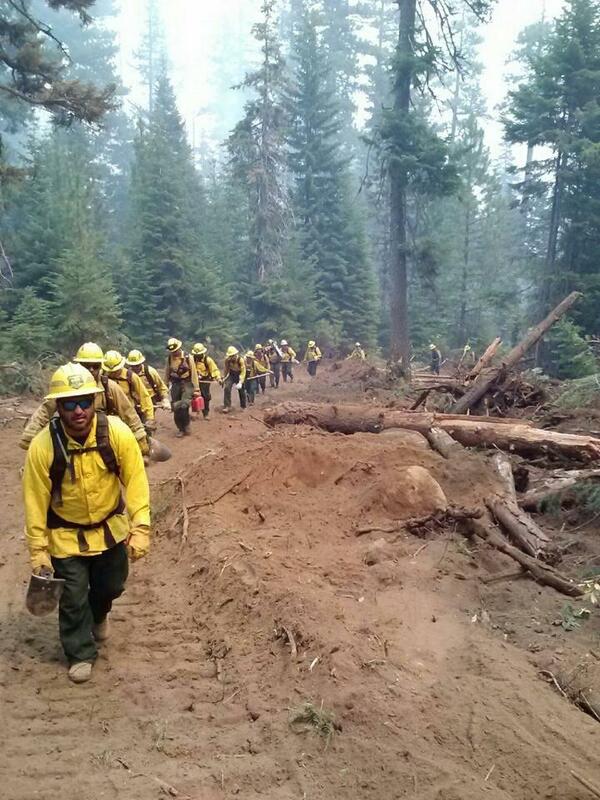 Forty forestry firefighters are in California right now battling wildfires. Additional Florida firefighters are also helping to fight wildfires in other states along the west coast, and more are on the way. 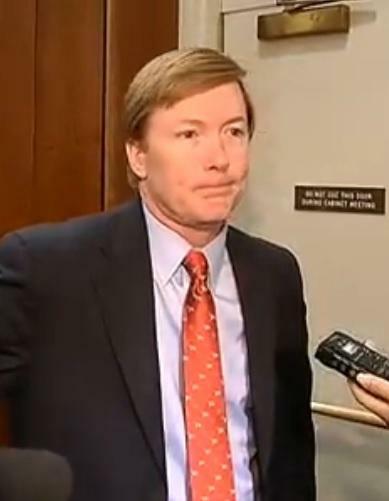 There’s a lot of disappointment going around due to Governor Rick Scott’s long list of vetoes. 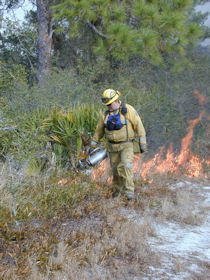 It includes more than a million dollars in pay raises for Florida forestry firefighters. The state’s Agriculture Commissioner says he’s disappointed Governor Rick Scott vetoed Pay raises for forestry firefighters—a top priorities of the Florida Department of Agriculture. 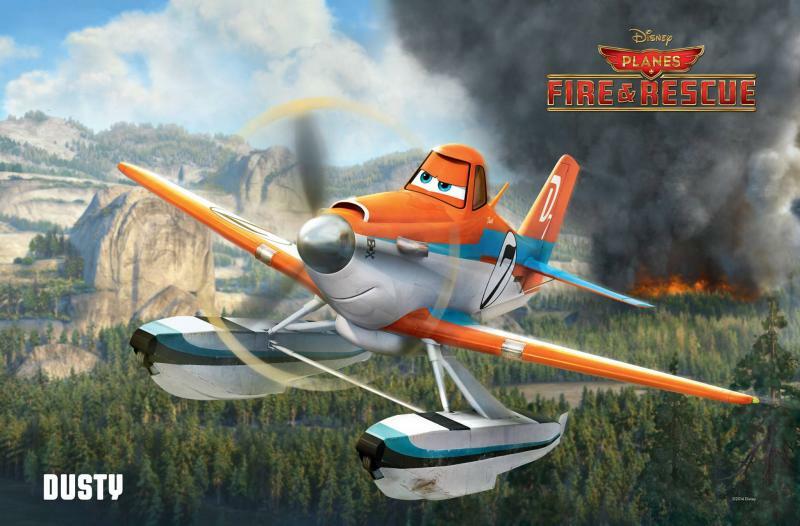 The latest Disney-Pixar movie, "Planes: Fire and Rescue," is scheduled for a nationwide release this Friday, and Disney is partnering with the Florida Forest Service as part of that release. 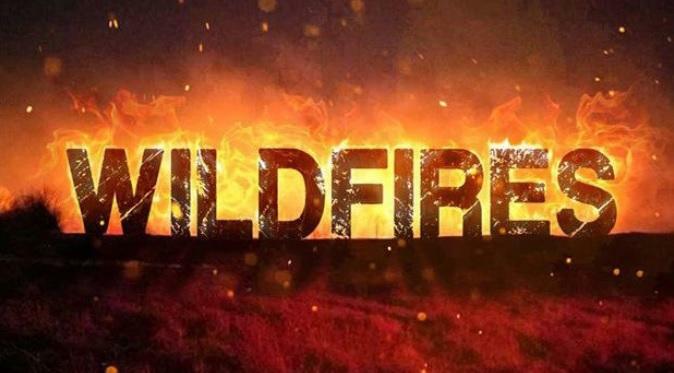 Before the movie starts, Florida moviegoers will see a 30-second educational video about Florida’s Wildland Firefighters and their effort to combat wildfires. Human rights and faith-based groups are asking the federal government to investigate how Florida treats mentally ill prisoners. As Jessica Palombo reports, the groups say no one is being held accountable for a man’s gruesome death two years ago. A warning here, some of the details in this report are graphic and may be disturbing to some. 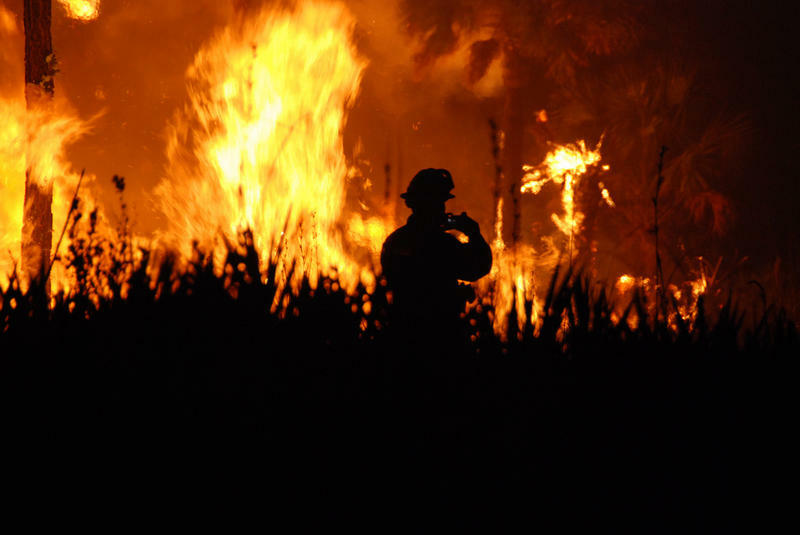 A study released by the Natural Resources Defense Council lists both Florida and Georgia among the smokiest states during wildfire season. The study, which uses data from 2011, ranks states based how many people are affected by smoke and how long the smoke hangs around, not on how many fires a state battles within its borders. Kim Knowlton is one of the study’s authors. “We were quite surprised when we found that the area affected by smoke is 50-times bigger than the areas affected by fires themselves,” Knowlton said. More firefighters are leaving Florida to help fight wildfires in other states. The Florida Forest Service sent 30 firefighters and staff to California and Oregon earlier this week and 40 more will leave the state Saturday. Florida Department of Agriculture Spokeswoman Erin Gillespie says it’s not unusual to send that many firefighters to other states. 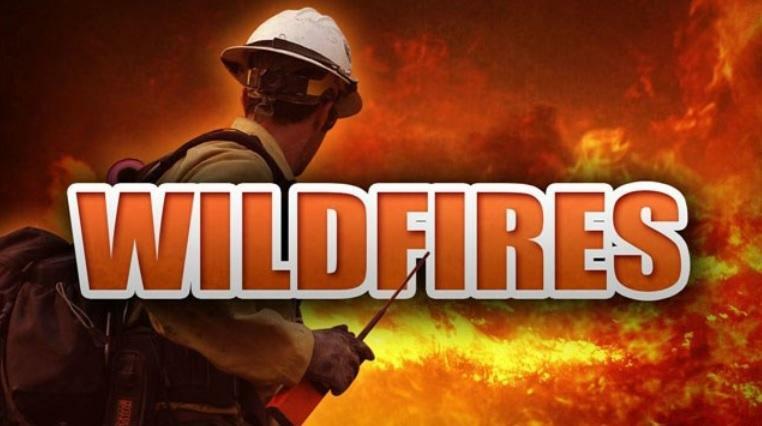 The Florida Forest Service is sending 30 firefighters and other staff to help fight wildfires in Oregon and California. 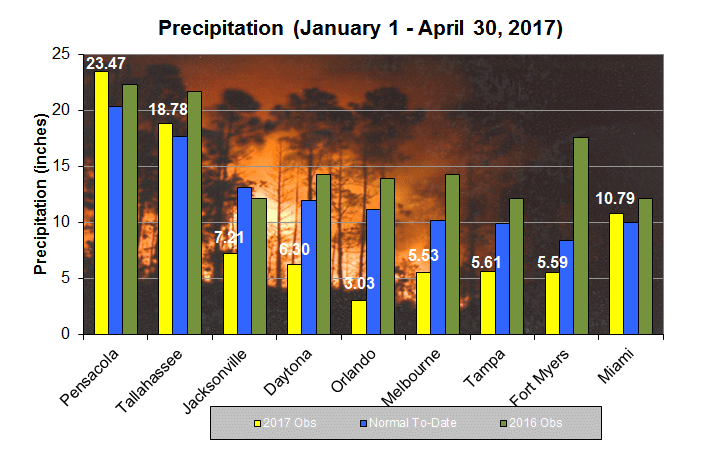 The state has people to spare because this year’s rain has reduced the number of fire outbreaks in Florida. Department of Agriculture spokeswoman Erin Gillespie says Florida offered up its extra personnel by adding them to a nationwide database that she says is like a "Match.com for firefighters." It’s National Fire Prevention Week. 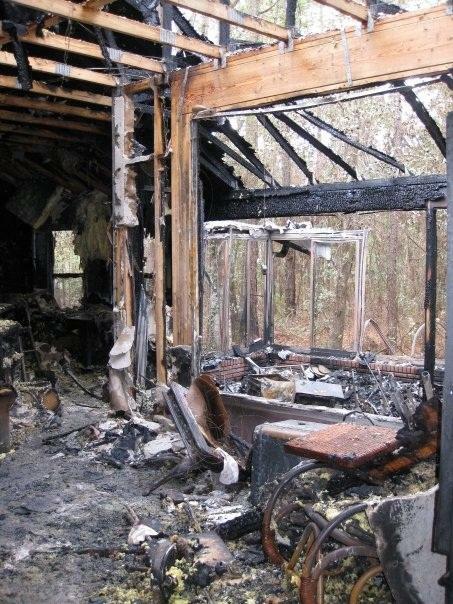 And Florida fire officials are reminding people to make a plan for how they’d escape a fire in or around their homes. On Tuesday, the Florida cabinet passed a resolution recognizing Fire Prevention Week in the state. Chief Financial Officer Jeff Atwater, who also serves as the State Fire Marshall, says, in Florida, fires destroy homes and lives every day. 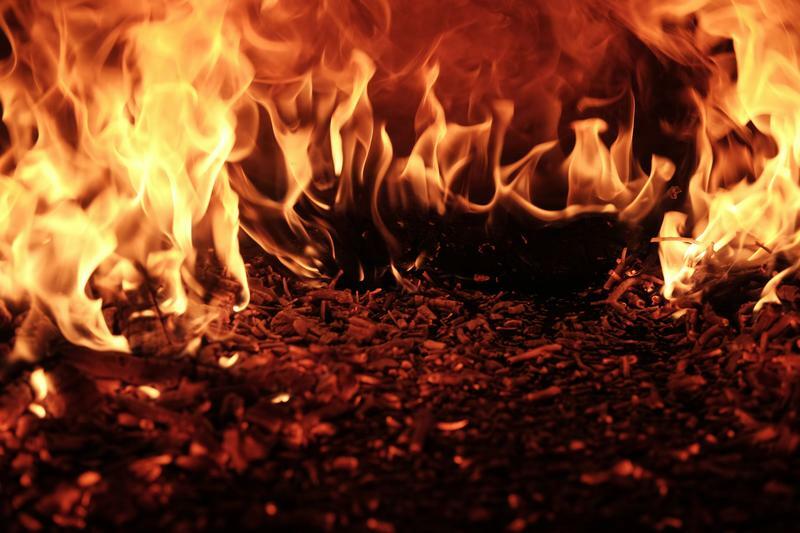 “Last year, there were 69,000 fires, and we lost 136 lives. 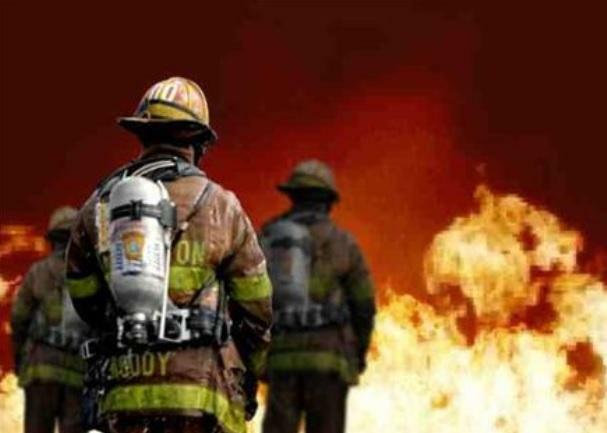 Fire is a serious public safety concern both locally and nationally," he said.